The Trump Administration has submitted to Congress a list of categories of data it plans to collect for the 2020 Census & the American Community Survey (ACS) which excludes LGBT people. Last year a number of federal agencies urged the Census Bureau to collect sexual orientation & gender identity data, explaining that the information was critical to their ability to implement & enforce the law. 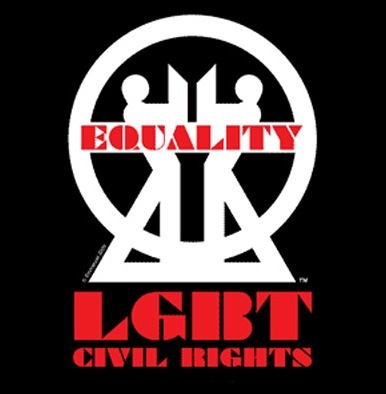 Meghan Maury, Criminal & Economic Justice Project Director, National LGBTQ Task Force stated, "The Trump Administration has taken yet another step to deny LGBTQ people freedom, justice & equity, by choosing to exclude us from the 2020 Census & American Community Survey. LGBTQ people are not counted on the Census—no data is collected on sexual orientation or gender identity. Information from these surveys helps the government to enforce federal laws like the Violence Against Women Act & the Fair Housing Act & to determine how to allocate resources like housing supports and food stamps. 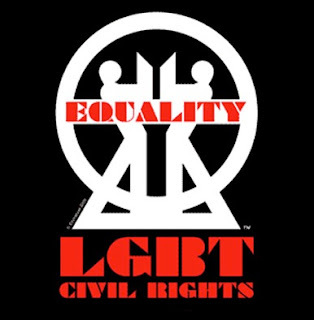 If the government doesn’t know how many LGBTQ people live in a community, how can it do its job to ensure we’re getting fair & adequate access to the rights, protections & services we need?” This decision is part of a string of actions by the Trump Administration to remove sexual orientation & gender identity questions from federal surveys & to stall assessment of programs targeting the LGBTQ community. The Census does collect data on gay & lesbian couples through its "relationship to householder" question; this results in a very narrow depiction of the needs & experiences of our community. Graphic by Richard Emmanuel.